New Jersey Gov. Chris Christie announced Friday that his state will soon be teaming up with Nevada and Delaware for online gaming. The agreement struck between Christie and the governors of those two states will allow internet gamers in New Jersey to play online against players in Nevada and Delaware. A date for implementing the liquidity sharing wasn’t part of the announcement. 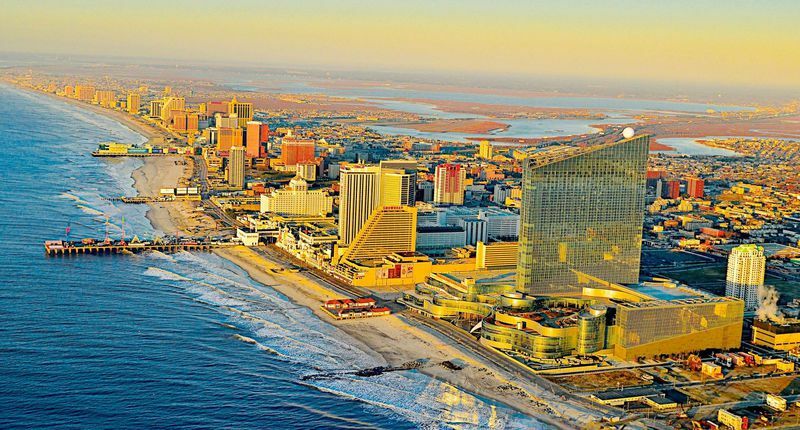 “New Jersey has been a pioneer in the development of authorized, regulated online gaming, which has been a budding success since its launch in late 2013,” Christie said in a statement. Nevada and Delaware have been sharing player pools since 2015, but because both populations are small the arrangement hasn’t been of much help. Nevada has fewer than three million people, while Delaware has fewer than one million. New Jersey has nine million. The World Series of Poker, which has online gaming offerings in all three states, couldn’t have been happier about the announcement. The WSOP and its technology partner 888 are likely to be the biggest winners, at least in the short-term, from the three-state arrangement. Under the arrangement, operators can allow their customers to participate in “games such as poker, tournaments and progressive slot games” with players in other states where they are licensed. Regulators in each of the three states will have to approve an operator interested in offering games to persons in each state and approve the game software that will be used. New Jersey internet gaming win last year was $196.7 million, which helped propel Atlantic City to its first year-over-year increase in gaming revenue in almost a decade. Internet gaming revenue is on pace to hit $240 million in 2017. 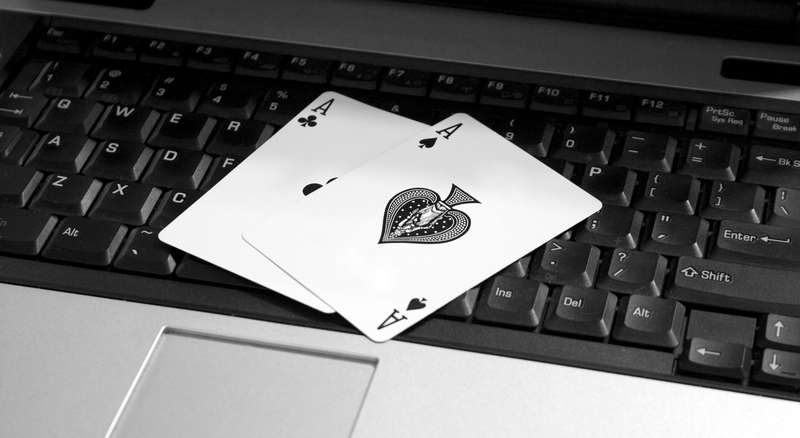 New Jersey has well over 90 percent of the regulated online gaming market in America. The Garden State currently has 23 authorized internet casinos. It has seven brick-and-mortar casinos. While New Jersey’s overall online gambling revenue is growing at a rapid rate, rake from online poker operations have gone in the opposite direction. Through September, i-poker revenue of $18.5 million was down 6.8 percent compared to the same period in 2016. The liquidity sharing deal should benefit peer-to-peer poker the most.